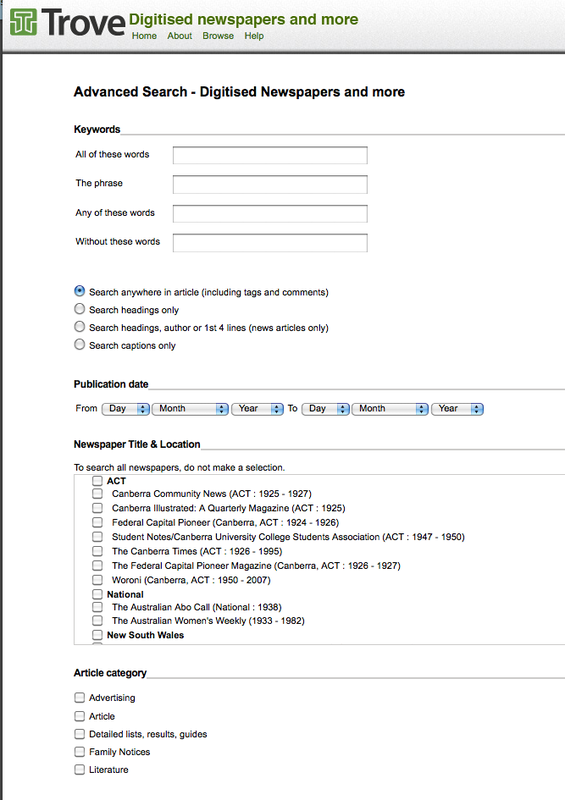 The CACHE tool will be designed to allow researchers to do simultaneous searches of the plain text of documents and artefact metadata related to Australian indigenous history and ethnography. 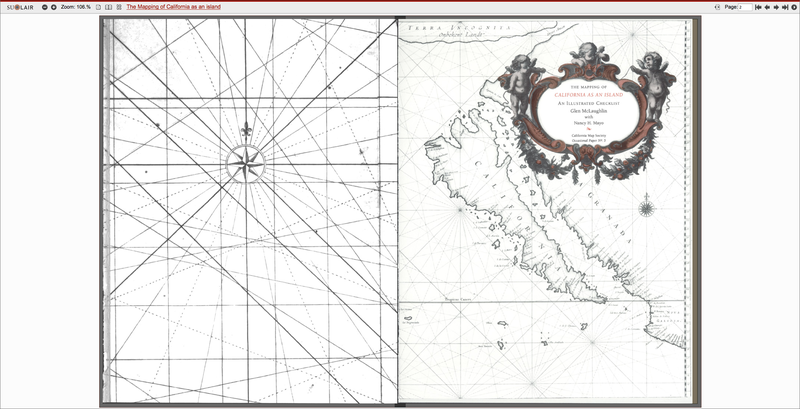 The digital repository takes inspiration from other digital corpora of contact history and ethnography, particularly the University of Michigan’s The United States and its Territories, 1870–1925: The Age of Imperialism, and the South Asia Research Foundation’s South Asia Archive. Users will be able to search multiple documents simultaneously, constraining the searches by date, region or language group. One suggestion has been to use the open-source Lucene search-engine library or the University of Chicago’s Philologic as a basis. What are the etymologies of Aboriginal words in Australian English? How have Aboriginal social category systems been described and what changes have they undergone over the period of contact? What is the context for lexical innovation in Aboriginal languages, particularly with regards to naming introduced peoples, products and species? What kinds of interactions did Aboriginal people have with non-English-speaking foreigners prior to the 20th century? What were the circumstances of settler-Indigenous contact at a given time in a given area? To what extent can continuity of a given group be demonstrated from archival materials for the purposes of Native Title? Funding is sought for a pilot version of CACHE, built in such a way that it can be easily expanded over time. As much as possible, open-source code will be used for all these functions. A programmer is needed to stitch these modules together, and a designer to create user-friendly interfaces. IMPORTANT: If a single open-source product can do most of the functions of the four interfaces, this is preferred. I am willing to sacrifice a certain amount of functionality in favour of doing less coding with less places for bugs to creep in. The pilot version would only include documents from the period 1800 to 1805. There are less than 40 items for this period but they cover a very broad range of source types, including works that are not digitised and artefacts that are associated with texts, e.g., the artefacts collected from the Flinders expedition (1801-1803). Thus the search interface could be tested to its full capacity before CACHE is expanded and relocated to a more permanent home. The pilot version would require less than 1GB of storage space. AUSTLANG/ISO 639-3 code: (Dropdown:; Where this is explicit or inferrable, the languages of communities mentioned in the source are recorded in this field; should include ‘Unknown’ and a checkbox ‘language is uncertain’). The search interface should be as simple as possible with the option of doing and ‘advanced search’. I assume that Lucene has some kind of in-built search interface, and it’s possible that BookReader does too but I don’t know how to interpret the source code. Any open-source module will be fine. However, instead of ‘Newspaper Title and Location’, there would only be the option of ticking boxes for region. Ie, ACT, National, NSW, NT, QLD, TAS, VIC, WA. 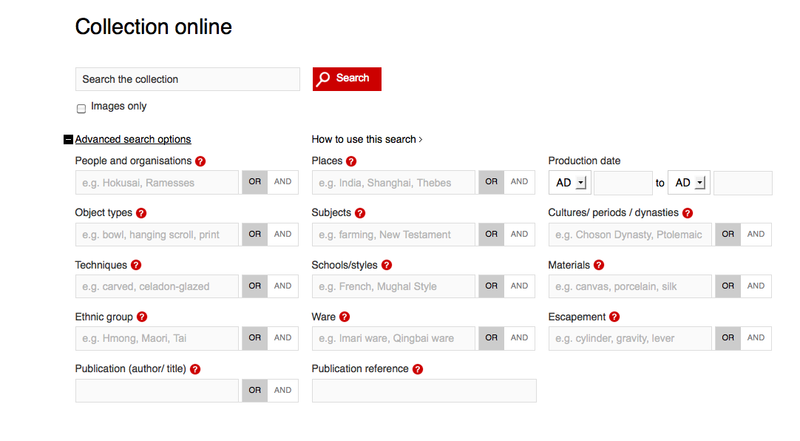 Likewise, ‘Article category’ would change to ‘Source category’ with the option of selecting: artefact, book, image, journal article, letter, newspaper or magazine article, police record, work of fiction. The default search is ‘all’. 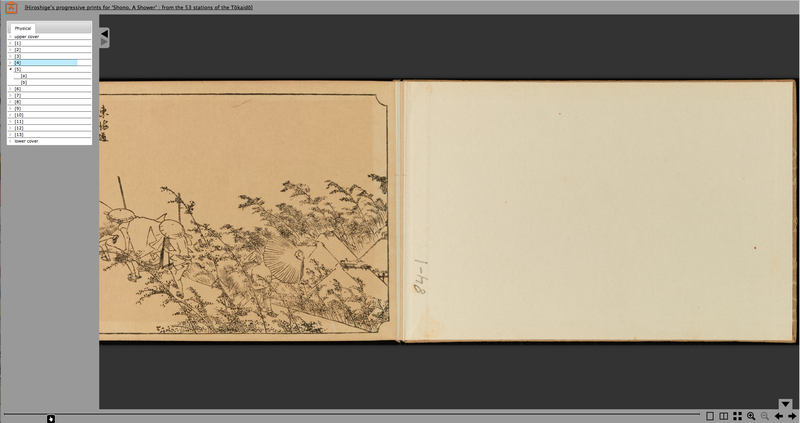 The model I have in mind is something like the The United States and Its Territories: 1870–1925. What’s great about it is that it shows you the number of results of a given search term in each returned document. You can then choose to list just the pages with this term (‘Results details’), look at the whole document starting from the title page (‘View first page’). I’ve never had any use for ‘List all pages’ which simply gives you a hypertexted list of page numbers, or ‘Add to bookbag’ which saves the source for you (better just to bookmark it yourself because the ‘bookbag’ is session specific). 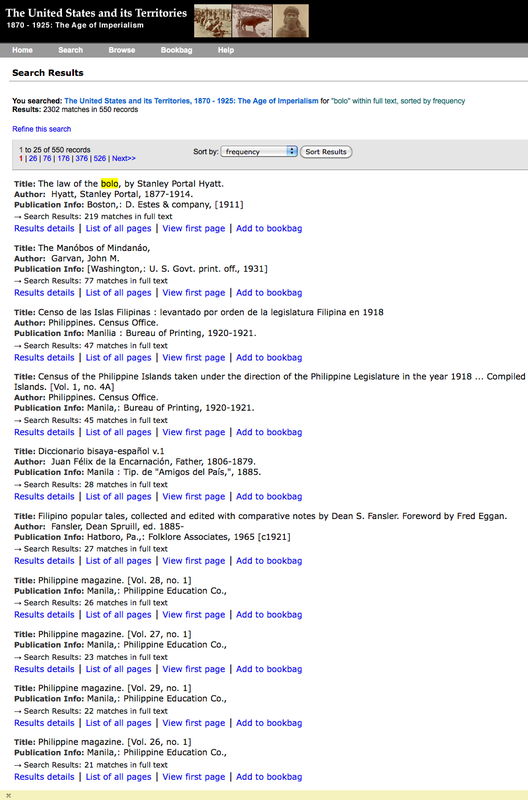 Below shows the results of a basic search for the term bolo which is a kind of Philippine machete used in agriculture and war. In this image the results are sorted by frequency, but the default is to sort them by date of publication which is more useful. For CACHE it would be even more useful to be able to sort the sources by ‘Date of observation/event’ as per the metadata above. The Internet Archive uses an open-source reading interface called BookReader. You can find the code here. BookReader is not perfect and searching within a document can be unreliable, but thankfully you can read the associated plain text separately and do an accurate search just by using CTRL-F. Having said all that, the large double-page reading interface is the best I’ve seen. When it comes to viewing books and pamphlets, the two-page spread preserves the integrity of the original document which was designed to be read this way. 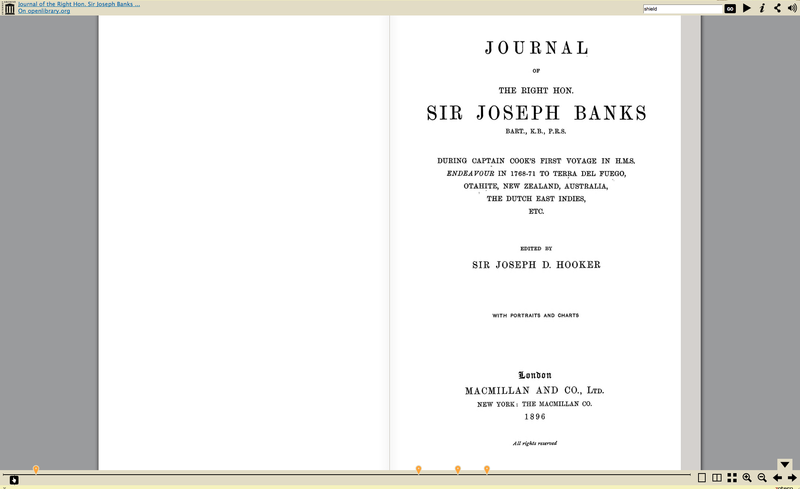 The image below shows a search for ‘shield’ in the 1896 edition of Joseph Banks’ journal. The yellow pins indicate where in the document the word ‘shield’ appears and you can click on these to go straight there. The pilot version of CACHE should use BookReader as the reading interface, but the graphics (arrow icons etc) ought to be changed to make it appear less Internet-Archivey. Clean, snappy and elegant. Lots of black space. 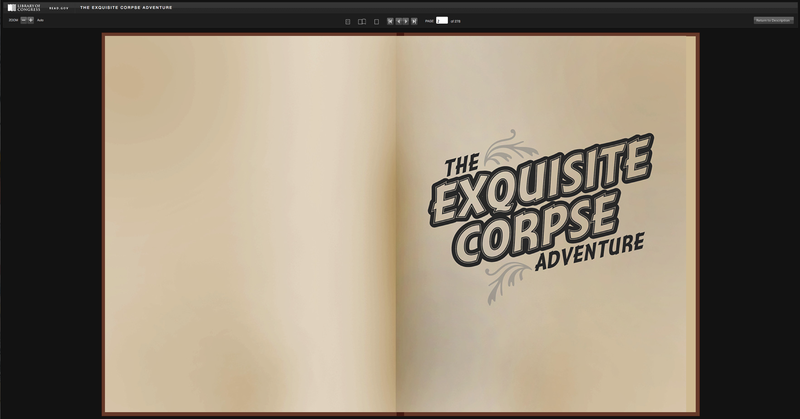 With minimal changes to the default BookReader graphics. Special thanks are due to John Carty, Bill Gammage, Gaye Sculthorpe, Jutta Besold, David Nash, Helen Gardner and Tom Honeyman for sharing sources and giving feedback.